Look out your window and tell us what you see. 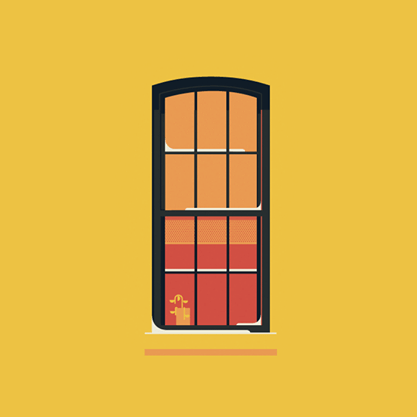 A window is an integral part of a house, an office and just about any structure with 4 walls. Some like it open, some like it shut while others leave room for a little sunlight. Most designers fight over work stations right by a window for natural light and inspiration. While we enjoy looking out the window, we found a guy who enjoys looking AT windows. 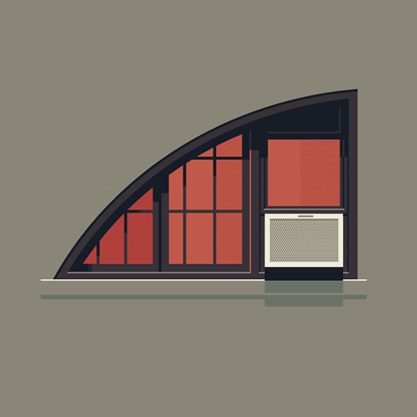 New York residents, look out your window because graphic designer José Guízar might be outside obsessing about your windowpane. 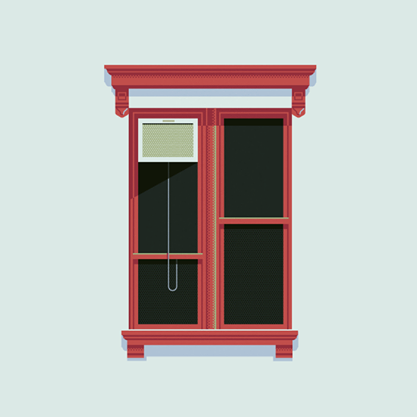 His project, Windows of New York, showcases illustrations of different windows he comes across on his walks around New York. This designer and art director in New York City walks around its streets, literally looks up at windows and draws them digitally. 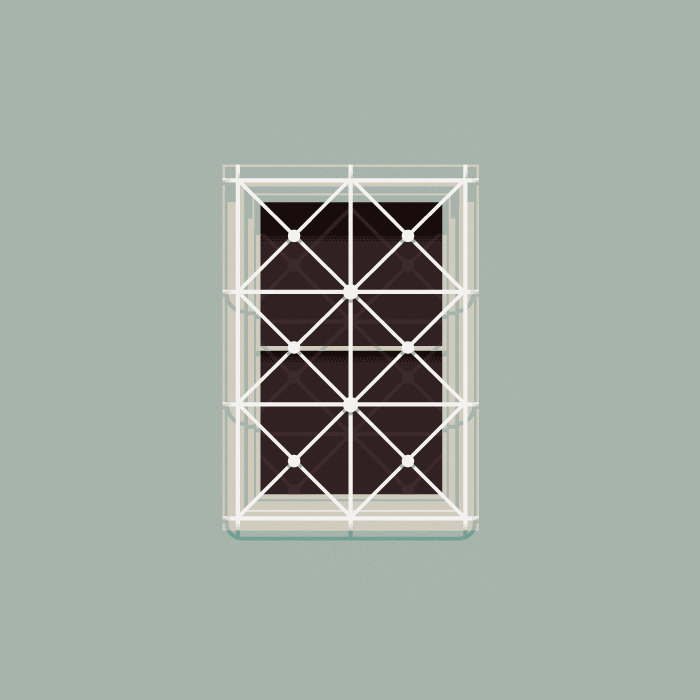 But don’t worry– his illustrations of New York’s finest windows don’t intend to expose the people behind it. He only captures the personality and architecture of each window which all look like they came out of a Wes Anderson film. His illustration style is greatly influenced by modernism and the visual culture of his native land, Mexico. This project is part an ode to architecture and part a self-challenge to never stop looking up. 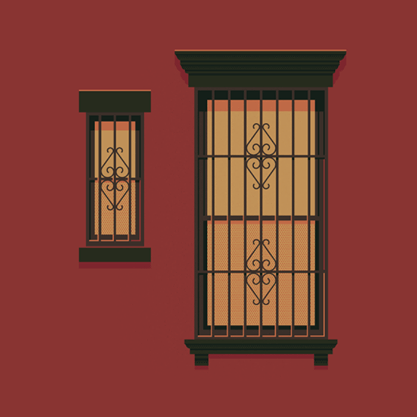 Whether you live in Harlem, Soho, Chinatown, Lower East Side or West Village, this guy has your window covered. Browse through some of our favorites to see if you’ve spotted some of these during one of your walks. Can you tell which side of town each window is from? 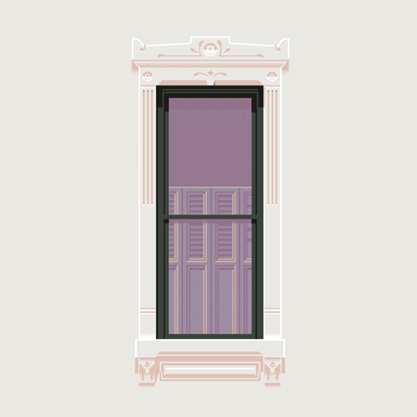 See more Windows of New York on Facebook and Twitter.